Plans for this year’s Convention are well under way, and thanks to National Lottery players we have almost secured all the funding for it! The convention takes place from September 28th to 30th, details can be found HERE and there is still time to book. 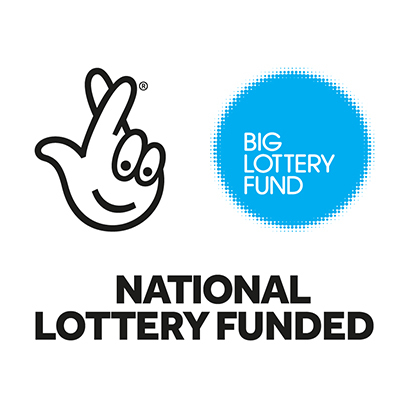 Our successful application to the Big Lottery Fund’s: Awards for All programme means we have once again subsidised the cost of the convention, keeping it as affordable as possible. The event is a wonderful opportunity to hear about latest news and developments, attend information and guidance sessions and spend time with other people who understand what you are going through. Thank you to the Big Lottery Fund for supporting our work. This Sunday is the big one! The Virgin Money London Marathon. We have Guy and Sarah running for us on Sunday so please wish them well as they pound round London for 26 miles!!! To get you in Marathon mood here are 7 interesting facts (is it just me that finds stats interesting!) courtesy of the BBC Sport webpage. I really like the idea of eating 10.5 guilt free Big Macs!! !